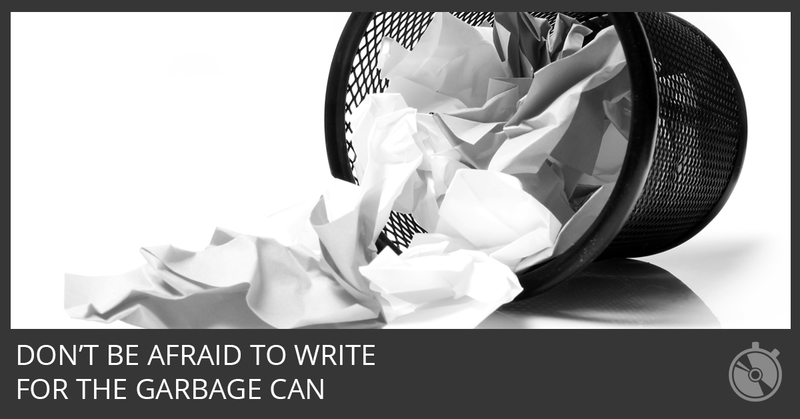 Johnny Mercer said he used to write for the waste basket. 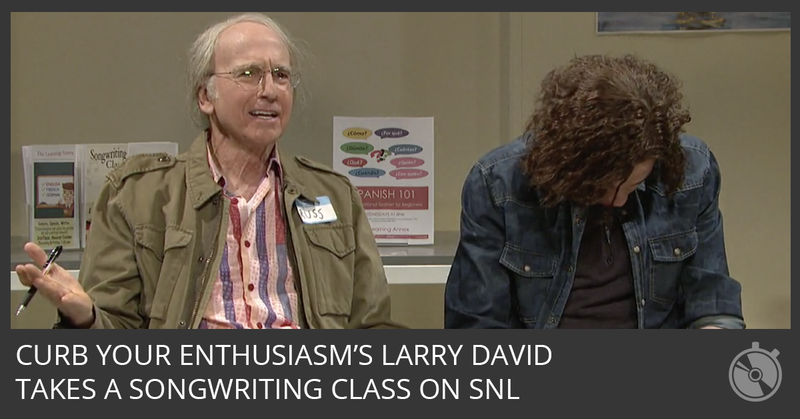 Write just to write. Only edit once you have enough material to work with. 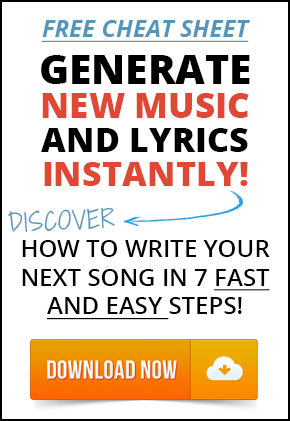 Want to write better songs? 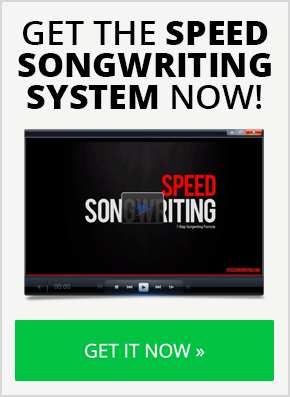 Speed Songwriting picks the best songwriting books to improve your music and lyric writing. 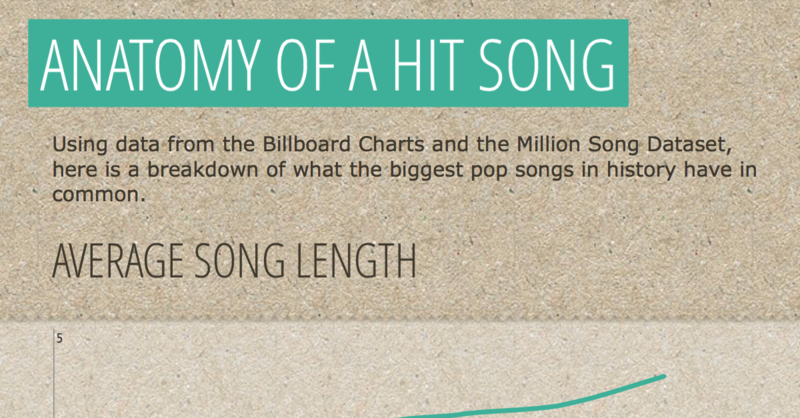 Use this hit pop song infographic as a creative tool for songwriting. 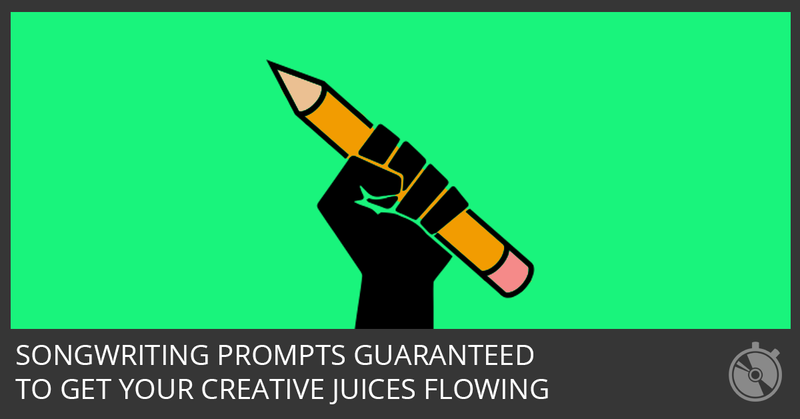 There are several statistics that can be turned into songwriting prompts. 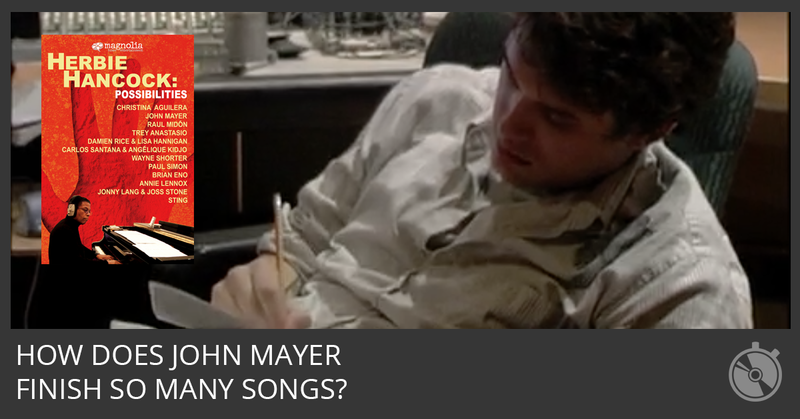 John Mayer drops a songwriting tip that’s the backbone of Speed Songwriting: Writing songs as fast as you can is the key to songwriting – not inspiration. 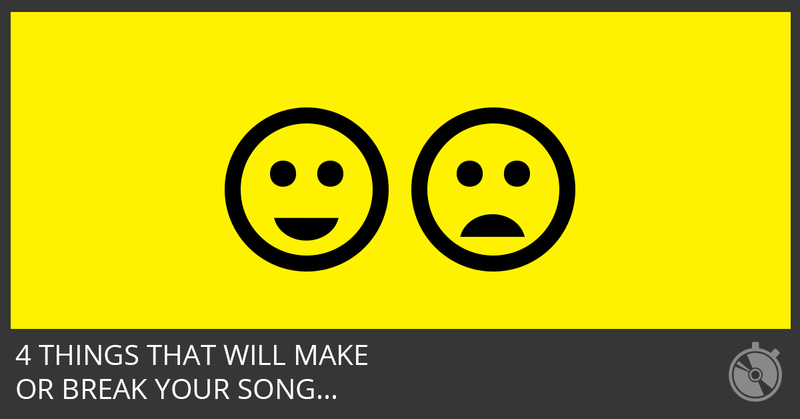 The opening lyrics of your song is the first impression you’ll make on your listener. 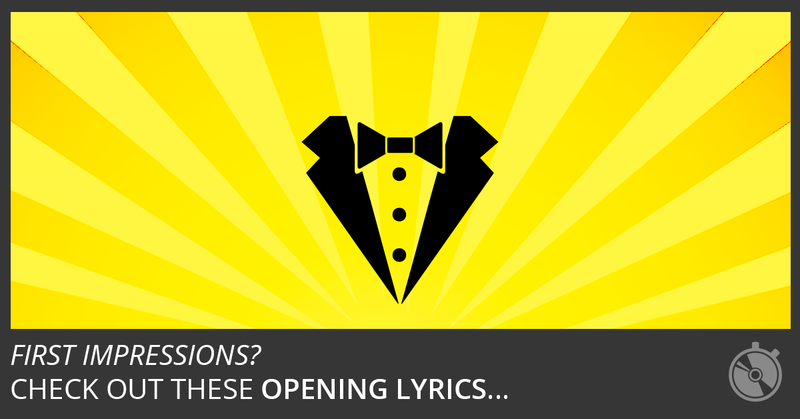 Here are 6 elements that make your opening lyrics more memorable. Learn these 4 tricks to help you write the best songs of your life. It will take you just 10 minutes to learn, too. 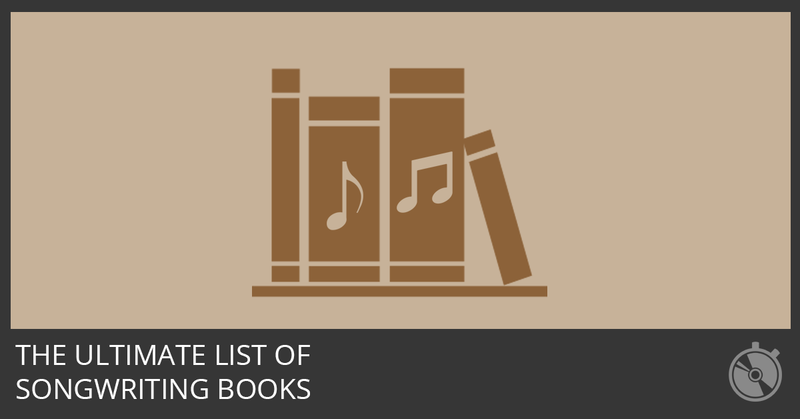 Use these 15 songwriting prompts to get warmed up and brainstorm new song ideas. Question: My songs don’t end up sounding like what I imagined. 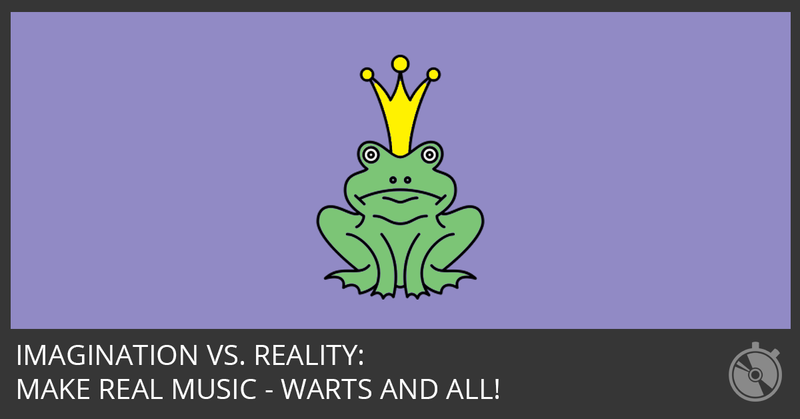 What can I do to make music that’s closer to what I hear in my imagination? 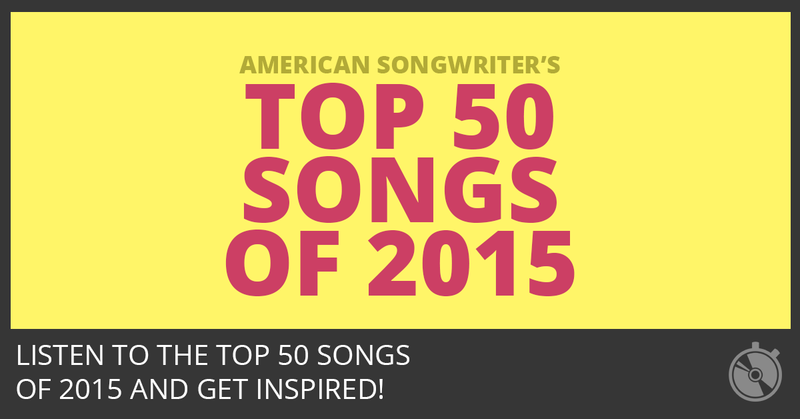 Looking for some songwriting inspiration? Here are 50 amazing songs you can listen to right now.